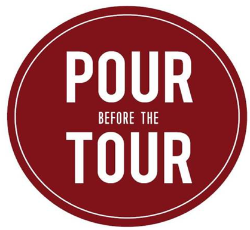 Pour Before the Tour is back and better than ever. Did we mention it’s FREE?! We’re only a few months away from the League’s kick off party for the 21st Annual Tour of Kitchens, and we want you there. Come get inspired on Thursday, January 18th from 6PM to 9PM at the Daltile Design Studio. Members are welcome to bring a guest for this event. As alcohol will be served, guests must be 21 years old.